On September 28, Colorado State University’s social media team released an article outlining "10 Ways to Make Your Social Media Channels More Inclusive." Use inclusive pronouns (they/them/theirs, students, Rams, everyone). The caption for this post reads: "Enjoy the sun, Rams. 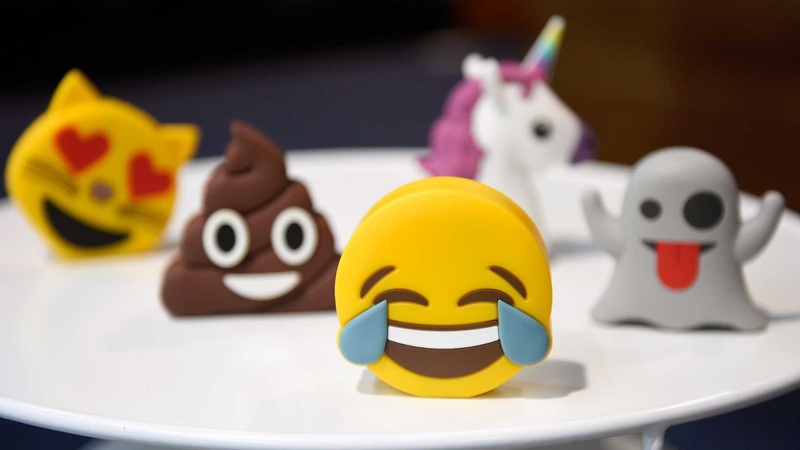 #ColoradoState"
Use the yellow emojis when addressing a diverse audience. The caption for this post reads: "Sun setting = it’s officially the weekend in #Ramcountry." Avoid gendered emojis when possible. Instead use one of the variations of the yellow smiley faces or object emojis. The caption for this post reads: "Winner, winner, chicken dinner. Here are your #StateOfSummer photo winners." I have some critiques for the social media team. According to LiveScience, "rams are male bighorn sheep...[that] often settle arguments with fights that include ramming their heads into others." I’m certain there are individuals on campus for whom the ram is a representation of toxic masculinity, the patriarchy, and heteronormativity. Calling someone a "ram" could be perceived as an act of violence. Using only yellow emojis is basically a slap in the face of representation. A lack of emoji diversity could have a severe and negative impact on the mental state of minority students. "Winner, winner, chicken dinner" is a vile caption that not only excludes vegans and vegetarians from the student body, but one which reminds them of the violence their animal brothers and sisters have to endure on a daily basis. Additionally, using the word "winner" implies that there is a "loser," and therefore a "lesser-than." Terminology that is less othering would be preferred. If Colorado State University wants a truly inclusive social media presence, they need to try harder. OTOH some members of the womans weight lifting team are objecting to a 6' 8" 300 pound male who thinks he is a female joining the team.